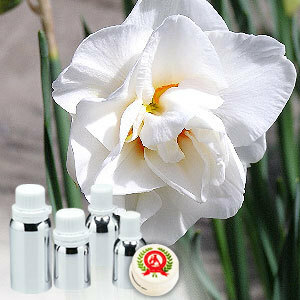 Narcissus absolute is extracted from flowers of Narcissus poeticus and is very rare and expensive. It has rich floral & green aroma and used in high-class perfumes. The extract is also used in cosmetics as an additive to powders, soaps & lipsticks. 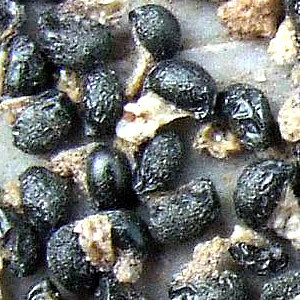 Used in high-class perfumes, as an aphrodisiac, in cosmetics as additive to powders, soaps & lipsticks.